Nearby Johannesburg 3×3 basketball group, Woodpeckers is going to Washington DC, the USA to speak to the nation in the Red Bull Reign World finals in September. 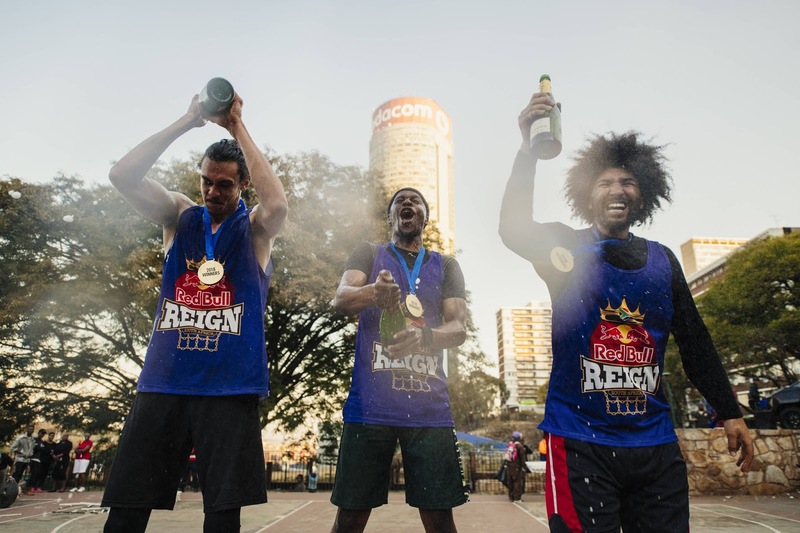 The group contains Siphesihle Maseko, Wayne Mhlongo, and Miguel Ferrao and they won the nearby Red Bull Reign competition played at Ponte Tower ball court on 28 July. The competition saw 24 groups from around the nation go after the title. Through their forceful diversion, speed and physical power on the court, the Woodpeckers beat African Warriors 13– 10 in the last. The group's skipper, Mhlongo, said the arrangement going in was to win this title and they did only that. He included that it was a hard day's play yet they figured out how to container the most focuses. "Another incredible Red Bull Reign competition with players putting in there everything again this year," said coordinator KP Ndlovu. "Super eager to see Woodpeckers speaking to South Africa at the worldwide finals in the not so distant future."